How well do you communicate with your team? Welcome to Alive & Kicking Solutions! Behavioural insight combined with powerful, emotional connection. We believe that Human Connection is the most powerful resource in your business. 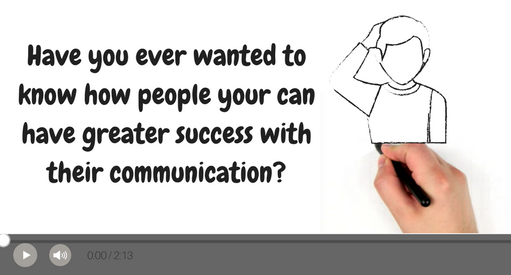 We know that if your people communicate effectively then your business performs exceptionally. We can help you and your organisation harness the unlimited human potential of your workforce. Find out how we train people to perform better by building a solid foundation of emotional control and solid mindset. Alive and Kicking Copyright 2019.